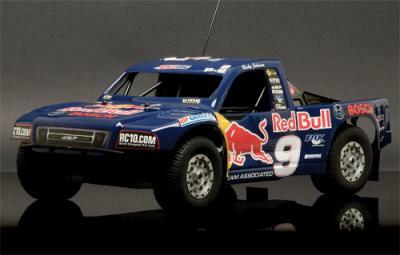 Team Associated have officially announced the SC8, the first 1:8 scale, nitro 4WD offroad, authentic race truck replicas. 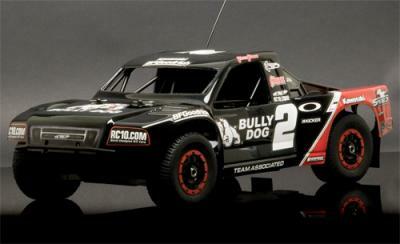 Each SC8 comes decked out with one of four fully licensed race truck bodies, wheels and tires, designed to look just like the full size race trucks that run in short course off road series around the country. 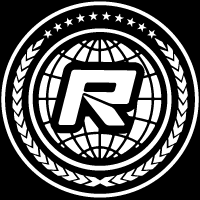 The world of high-performance R/C has never before seen this level of scale accuracy. 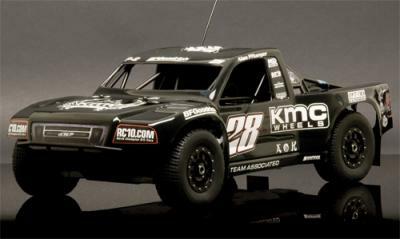 Starting with the championship winning RC8T truggy platform, the SC8 was designed to meet the scale specifications of the full size short course race trucks. 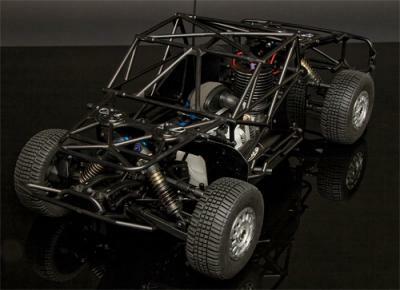 It’s all there, from the scale suspension travel, to the roll-cage tube diameter, to the functional mud flaps. The result is the SC8, a creation of an unparalleled scale experience at a level of performance that has never been seen before in true scale. 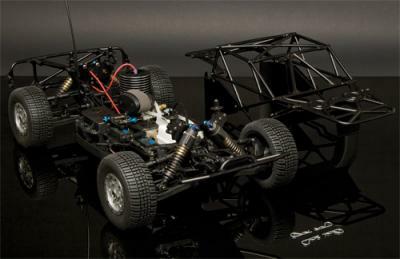 Underneath the beautifully finished body, roll cage and wheels, beats the heart of a RC8T. The SC8 shares many of the same parts, components, and performance with the RC8T. The SC8 comes fully assembled and ready to go. 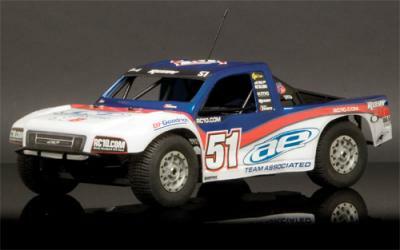 Team Associated’s Pro.28 engine and XP3D Computerized Digital FM Radio system are factory installed. The differentials and shocks come filled with the proper silicone fluids making it faster and easier than ever to get Team Associated SC8 performance out of the box and into the dirt! 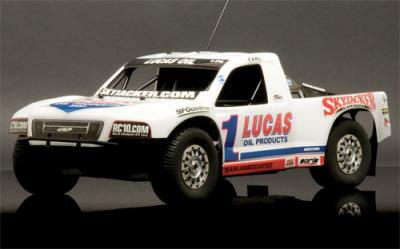 Team Associated is the winningest name in R/C cars, having won 22 world championship titles. When we created the SC8, we knew we had made something very special. Although there may not be a title for the SC8 to compete for upon its release, what we have seen is how the SC8 instantly wins over the hearts and captures the imaginations of all the people who have seen it, including the world’s hardest critics, us. And this is how we have the confidence to say that the SC8 is another champion by design.